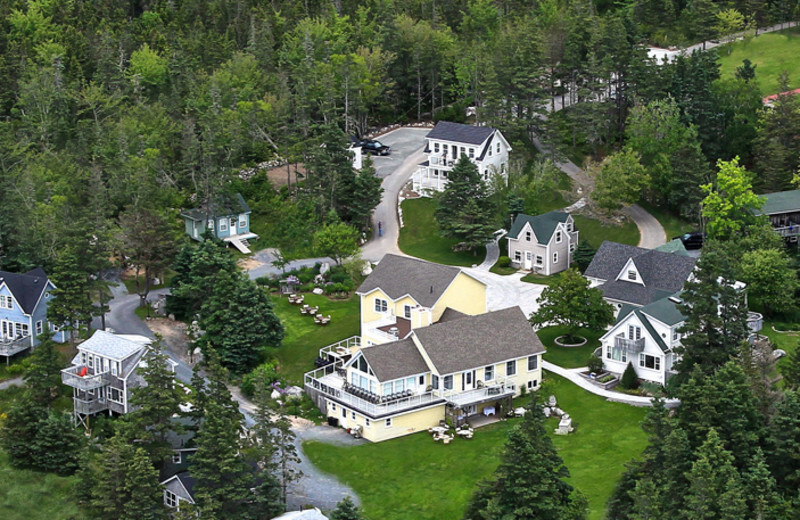 Family-owned and -operated Oceanstone Seaside Resort offers you a stunning backdrop for your vacation in Nova Scotia. Standing on the rocky shore, Oceanstone provides guests with an incredible view of the ocean waves and much more. 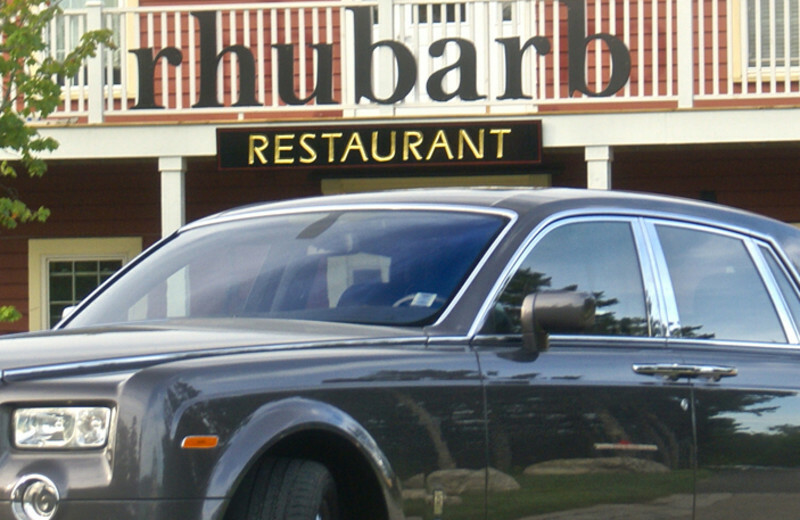 Choose from convenient lodge rooms, the quiet rhubarb suite and rooms, or private cottages. Whatever you choose, you will enjoy the sound of the Atlantic Ocean, a beautiful view of the shore, and so much more. Inquire today! Bring your next meeting to a stunning seaside location with Oceanstone Seaside Resort. 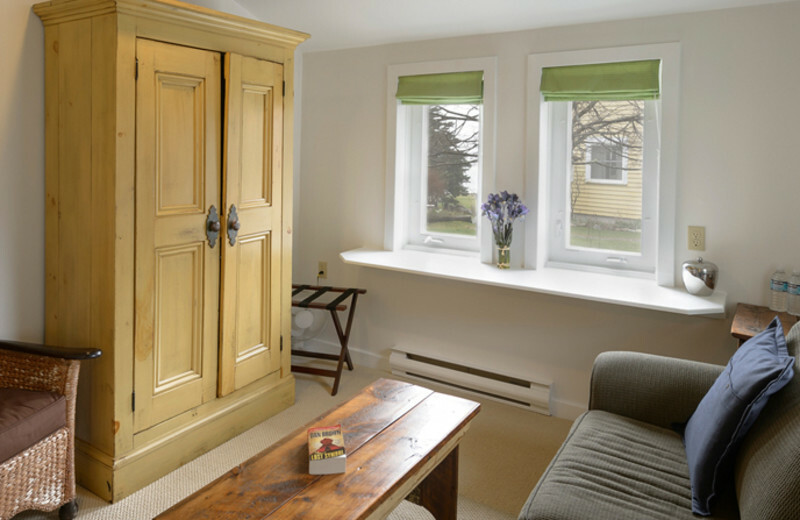 This beautiful Nova Scotia destination offers your team a refreshing and inspiring setting away from the stuffy offices. 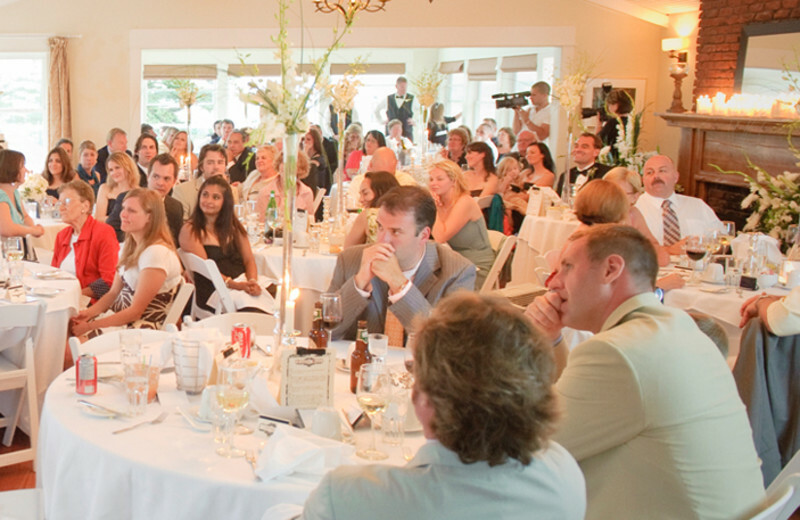 Their professional staff will assist you in everything you need from audiovisual equipment to catering options to accommodations. Take a moment to relax by the sea after the excitement of your big day with Oceanstone Seaside Resort. 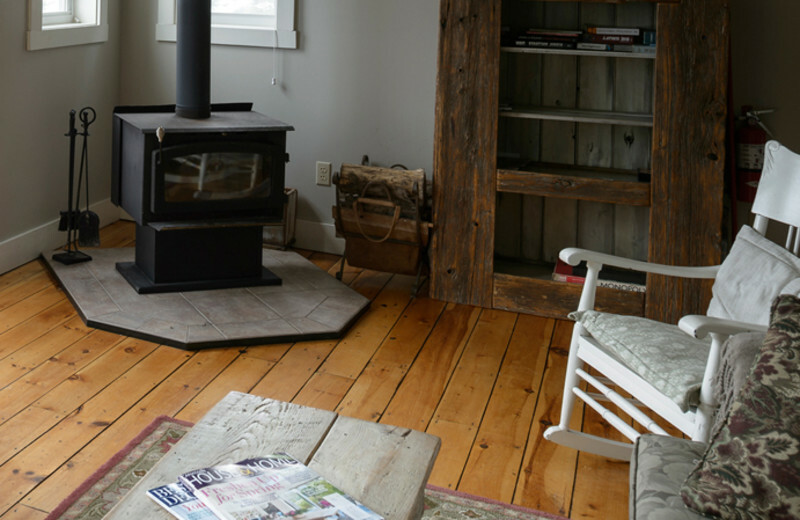 Listen to the waves crash on the rocky shore, curl up in your own cozy private cottage, and create memories to last as long as your life together. This beautiful destination is ideal for unwinding with your new spouse! Discover romance in Indian Harbour with Oceanstone Seaside Resort. Here, you can unwind in your own private cottage that offers you all the seclusion you want for a romantic getaway. 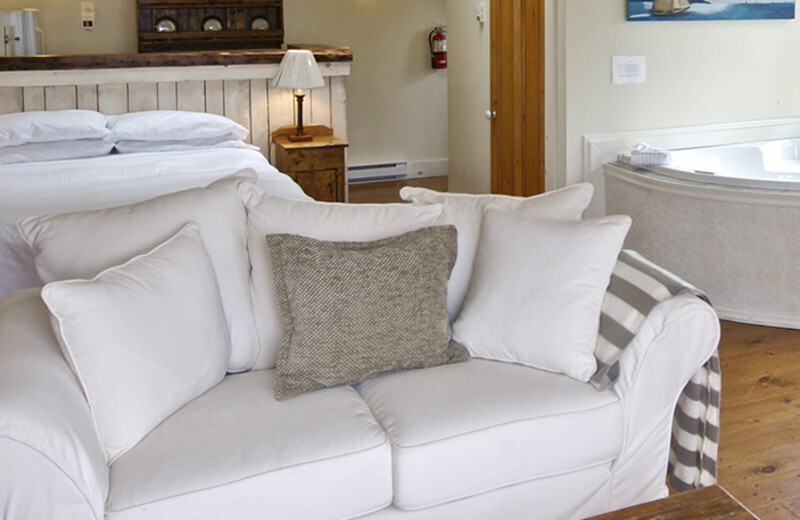 And when you're not relaxing with your sweetheart, Oceanstone puts you just minutes from some of the best Nova Scotia activities. Walk hand-in-hand down the shores, explore the shops and restaurants and town and much more! 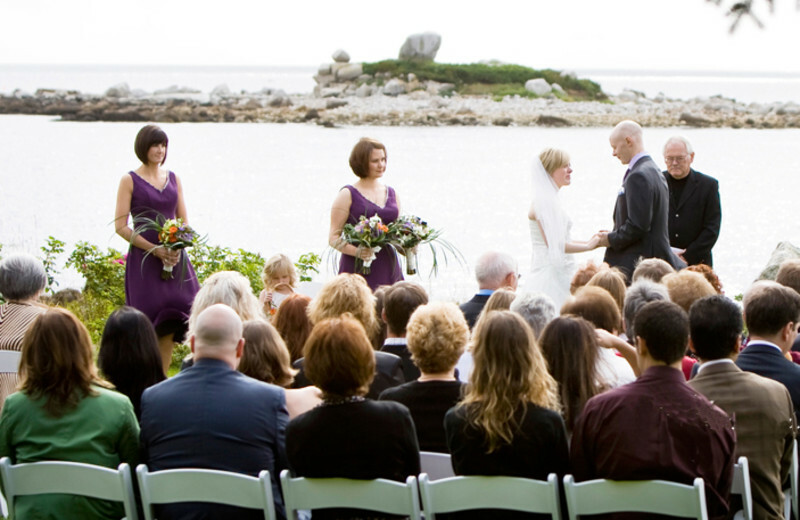 Make your dream wedding a reality with Oceanstone Seaside Resort. With over ten years of experience, they can help create a ceremony and reception as unique as you are. They can help arrange everything from flowers to your seaside ceremony, and their wedding package makes planning a breeze. There's no better place than this to say "I do." 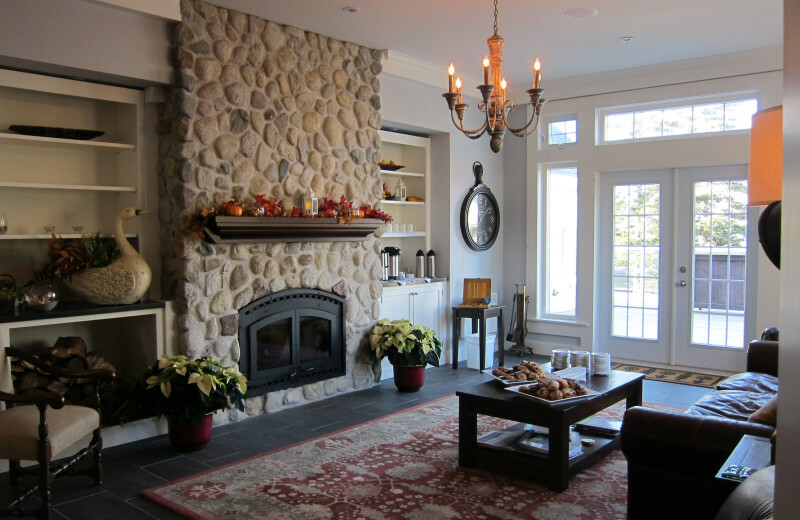 This property is ranked number 7 on Top Nova Scotia Resorts. Read about it here.